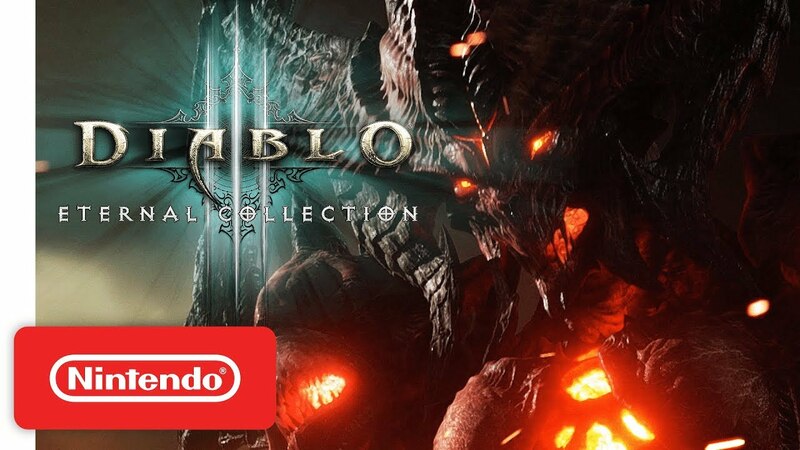 Based on new findings from dataminers, Blizzard could be preparing Diablo III amiibo. New figures could be announced as early as this week. What’s been located thus far is that three types of figures are supported. 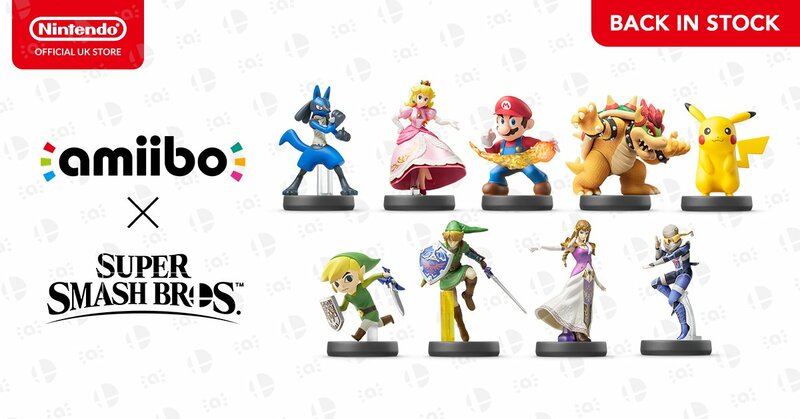 These include the default/generic amiibo, the Treasure Goblin amiibo, and Demon amiibo. The Dark Souls – Solaire of Astora amiibo has essentially been sold out for the past few months. 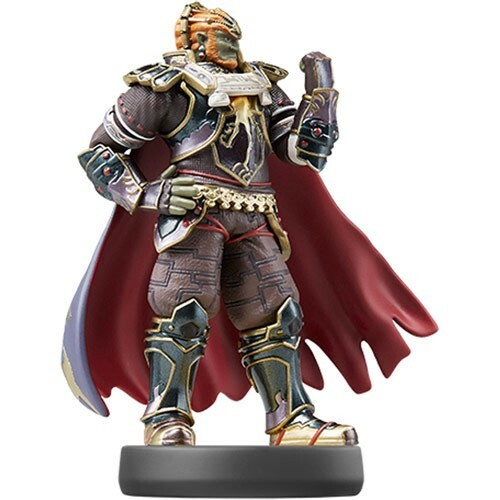 But on launch day, the figure is available once again. 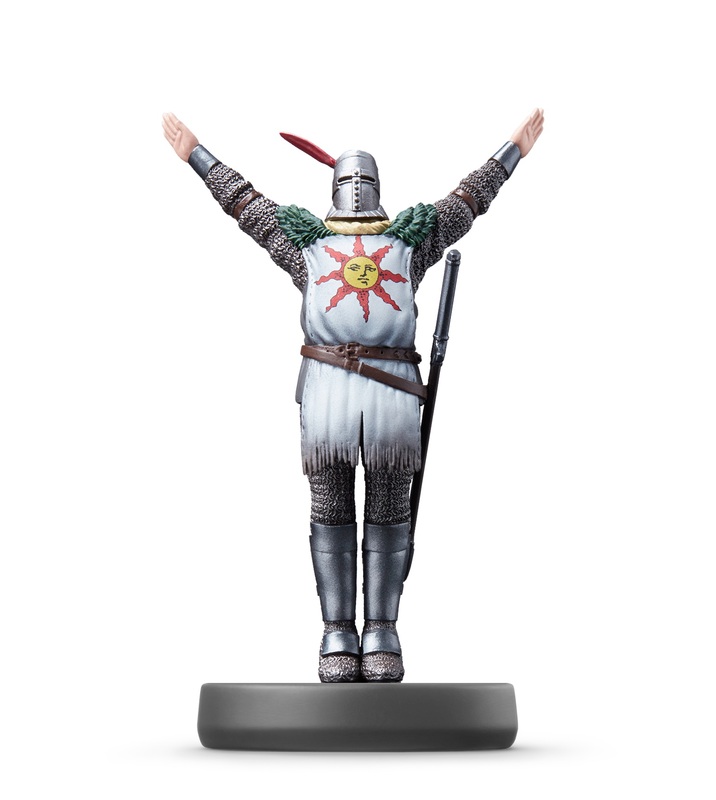 GameStop is taking orders for the new Dark Souls amiibo here. Keep in mind that it’s exclusive to this retailer in the US. More amiibo seem to be getting a restock in the near future. Lucario, Toon Link, Sheik, Charizard, and Marth have all seen updated children’s product safety certificates. Almost every one of these amiibo went through a new wave of manufacturing in August. The only exception if Sheik, though it should still be included in an updated restock based on the updated certificate. 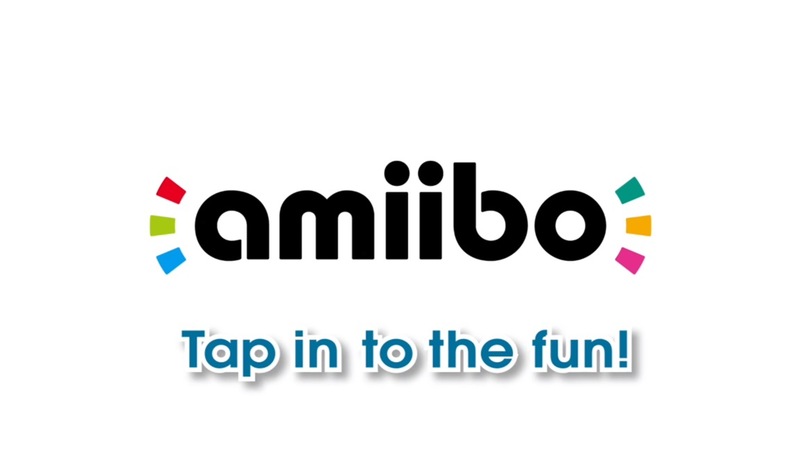 If and when we hear about amiibo restocks, we’ll be sure to pass the news along. 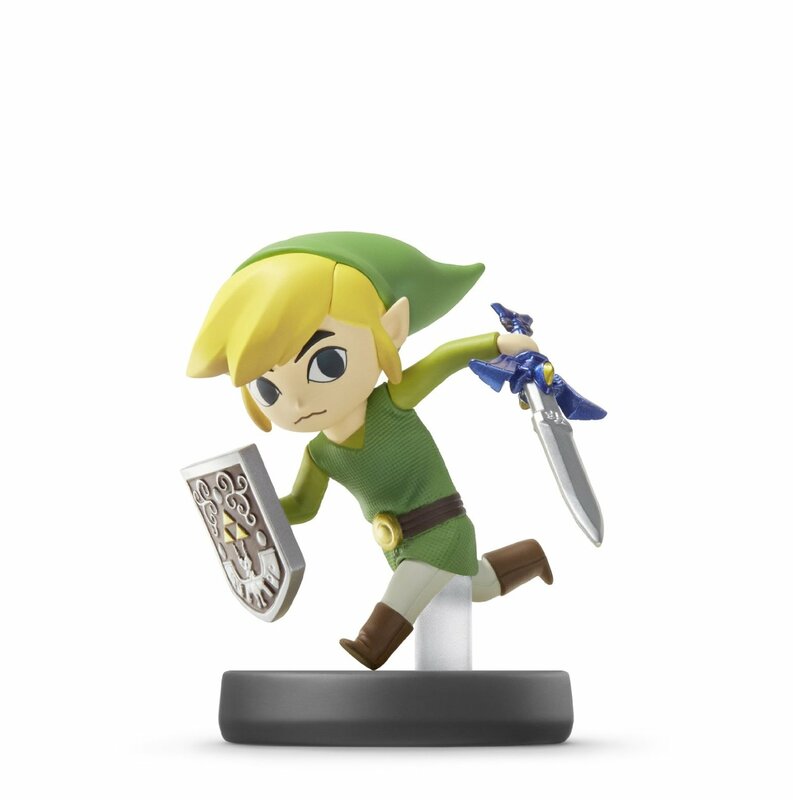 The Nintendo UK store has restocked a number of older amiibo. These include figures from the Pokemon, Mario, and Zelda series, along with Pikachu. 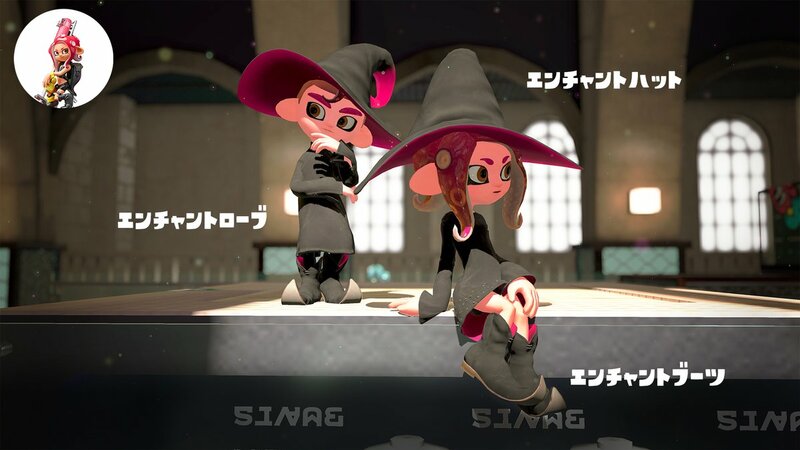 All of the available amiibo are located here. The King of Cards expansion and new Showdown battle mode are launching April 9, 2019. 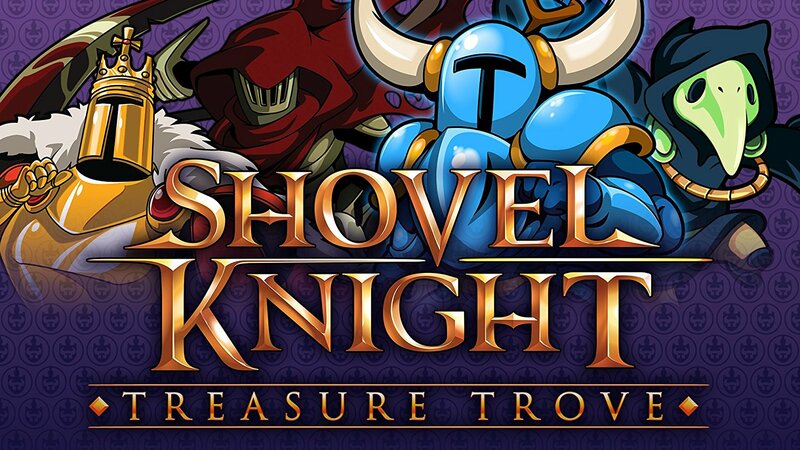 On that same day, the physical version of Shovel Knight: Treasure Trove will be available on Switch, alongside the trio of new amiibo – a three-pack featuring Plague Knight, Specter Knight, and King Knight. The physical version of Shovel Knight: King of Cards will cost $39.99. Those who have Treasure Trove digitally can receive the additional upcoming content at no extra charge. 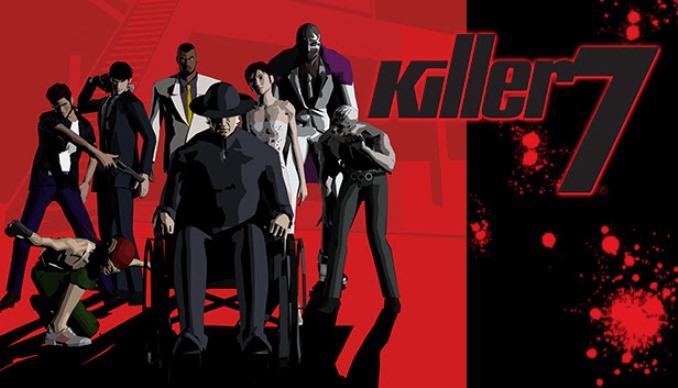 King of Cards and Showdown will be sold separately as digital releases as well.